Health Care Family Credit Union wants to help you have the summer of your dreams! To do that we’ll can help you forget about your car payments all summer. 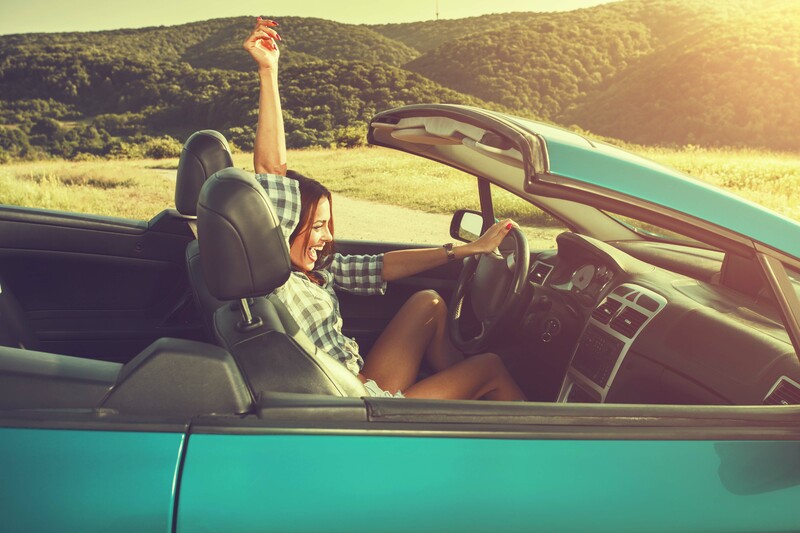 When you refinance your current auto loan or use HCFCU to finance the purchase of your new or used vehicle we’ll make your first payment* and give you up to 90 days of deferred payments. That means you coul d go 4 MONTHS without a car payment! Think of all the things you could do and places you could see with no car payments. The best part is that Health Care Family Credit Union makes auto loans easy. Our friendly, professional Member Services representatives will walk you through every step of the process. You can even sign the loan documents from your smartphone, talk about convenience. The application process is fast and easy. To apply online, click here. Or you can call one of our Member Service Representatives at 314-645-5851 or 866-423-2848. *These offers are valid on auto refinances and purchase. Loans must be closed at a Health Care Family Credit Union branch or via HCFCU E-signatures. Loan terms and conditions, including up to 90 days deferred payments, are based on member creditworthiness and other factors. Maximum first payment made by Credit Union will be $300. Minimum loan amount to receive $300 first payment benefit is $10,000. Loan amounts over $5,000 but lower than $10,000 will have first payments made up to $150. Offers are valid from 4/1/18 through 5/30/18.